SUPERCHARGED, NAVIGATION, BACKUP CAMERA, PANORAMIC MOON ROOF, PREMIUM WHEELS, MUST SEE!! 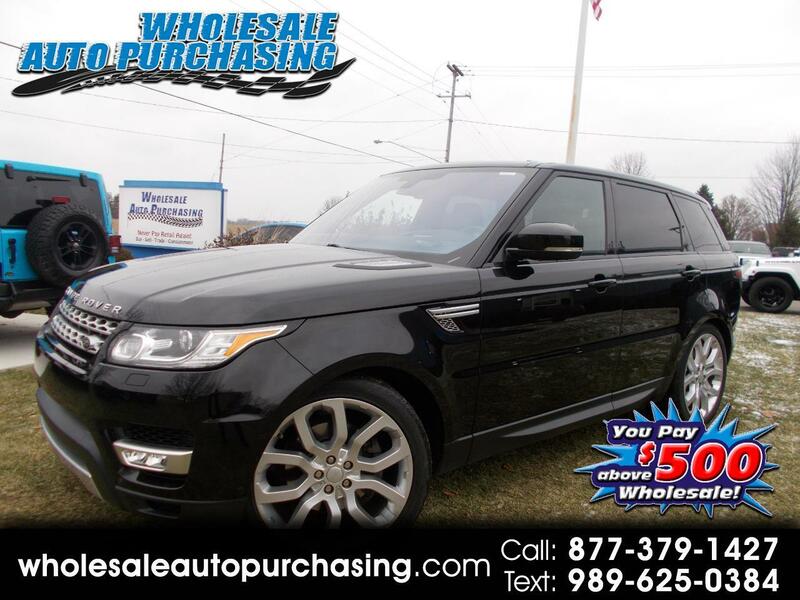 2016 LAND ROVER RANGE ROVER SPORT- V6 -TDSL -HSE BLACK BEAUTY RIDE-N-STYLE!! !